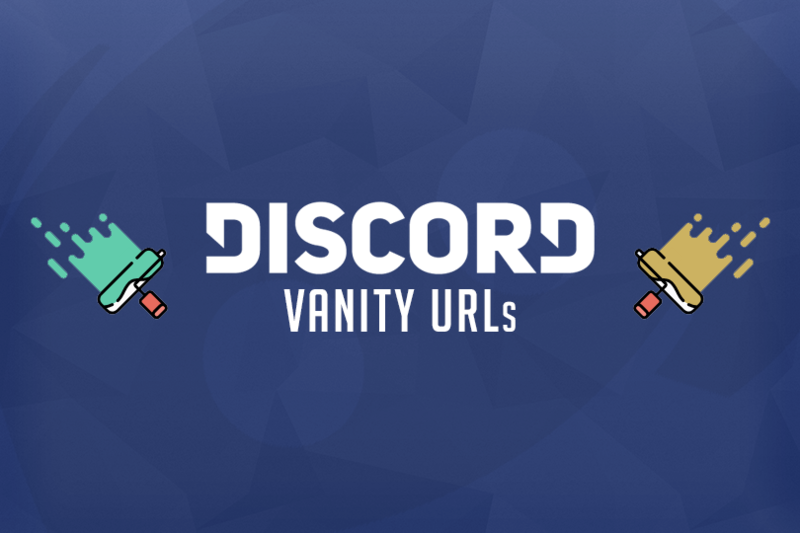 If you want to give your community easier access to your Discord Server, vanity urls are now available for Discord Partners. Go into your Server Settings and click the “Vanity URL” tabs on the bottom. Set your vanity url to your liking and anyone will be able to access your server with the link.